Young Thug proclaimed in his Calvin Klein campaign that there was no such thing as gender in his world. In his first interview with GQ, Thug admitted he started rolling dice and gambling at 12 because his father wouldn’t buy him tight jeans. He wanted slimmer jeans, the jeans of a rockstar. For Thug it wasn’t a gimmick for attention, women’s clothing has been apart of his wardrobe since he was an adolescent. He wanted to be a rockstar, and now he is one. “You can be a gangster in a dress,” remarked Thug in his Calvin Klein promo video, the thought causing a bit of a stir but not much more. Thug has been quick to show off guns, but he has yet to carry the steel tucked into a blouse. The juxtaposition between being a gangster and wearing a dress wasn’t even a fathomable thought when Curtis Jackson was the biggest gangster rapper in the world. We are in a new age, a new time, and things aren’t what they used to be. At the time we couldn’t foresee how Young Thug’s Calvin Klein campaign foreshadowed what was to come. 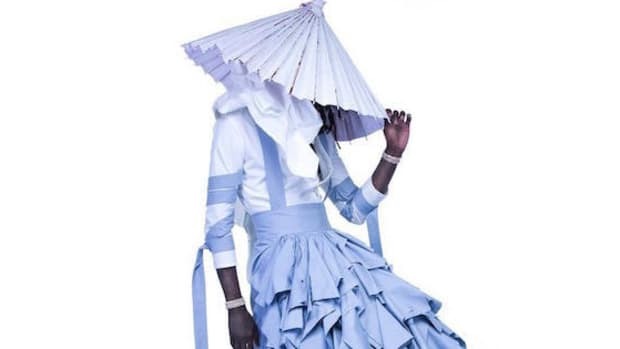 No one saw social media burning, timelines being lit on fire, and sitting in the flaming storm’s eye is Young Thug in a dress. A dress that can be found on the cover of Jeffery - his latest project. 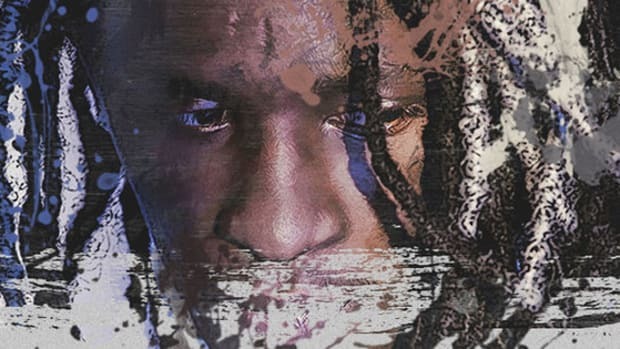 The debates, hot takes, and memes started moments after the cover was unveiled on Thug’s Instagram. This is by far the most daring fashion statement he has made thus far. His eccentric taste in clothing, especially for women’s clothing, isn’t anything new, but the cover was a huge surprise compared to what he has worn in the past. The reactions he’s receiving are head spinning - he’s sparked conversations surrounding hypermasculinty, sexuality, societies perception of what’s acceptable from a rapper and a black man; he dared to be different, but is it shocking? Shock value is a tactic that has become harder to accomplish in the age of social media. There’s so much being seen on a daily basis that what would be considered catching lightning in a bottle can appear as normal and regular as rain in April. 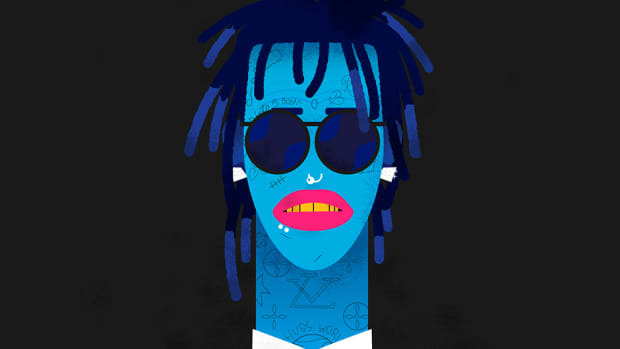 Young Thug’s clothing is only causing a commotion because he’s a rapper. 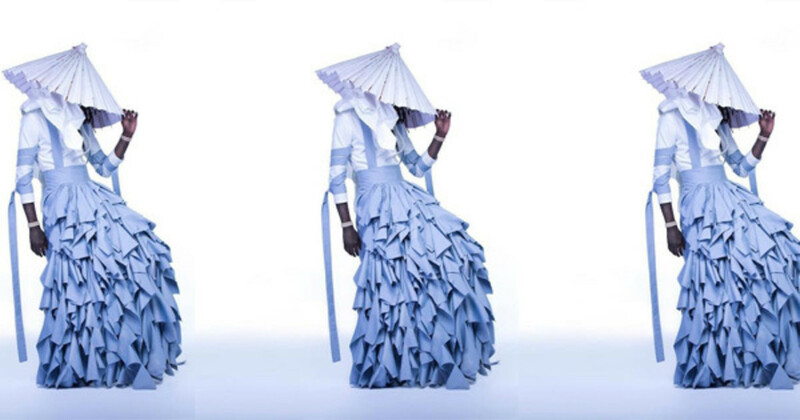 If the cover of Jeffery was for a high-fashion lookbook, or meant to appear in a fashion magazine spread there would be far more applause than whispers. If you look at the quality of the photo, the colors, the pose and textures of the dress, it appears more like the cover of Vogue and not a rap album. 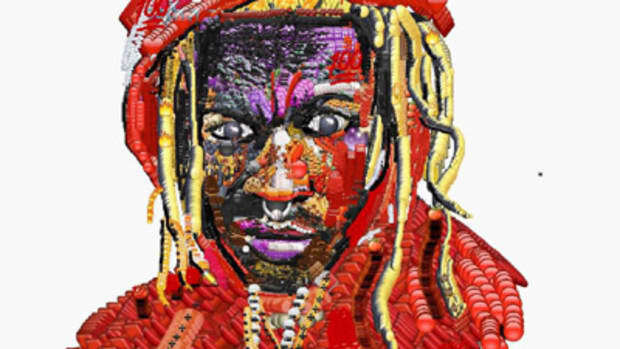 In a completely different artistic space, Thug would make headlines, but due to being showered with praise not shock value. 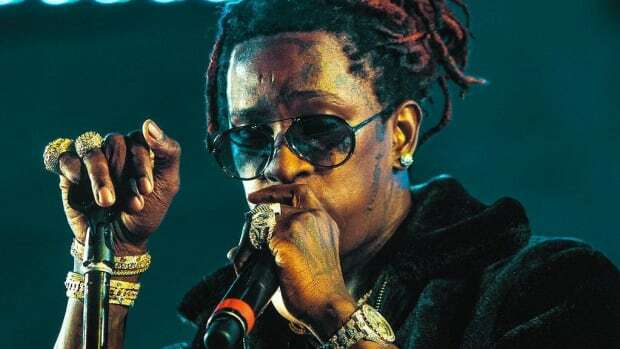 Rap has made advances as a genre, hip-hop has changed as a culture, and Thug raising eyebrows is expected, but the outrage is telling of how little progress has been made when it comes to masculinity, sexuality, and artistic expression. Thug’s dress wasn’t custom made for Jeffery. Garfield Larmond, the photographer who took the cover, told The Fader how Thug ended up in the dress for his cover. He saw it while sitting in a meeting with Julie Anne Quay, founder of VFiles. He was flipping through photos when he saw a piece by designer Alessandro Trincone. What Thug didn’t know about Trincone is that they shared the same ideology about gender, they both lived in that same world. It was love at first sight, Thug knew it was what he needed for the album cover. The design comes from Alessandro’s Annodami line that is strongly influenced by Japanese culture and an idea of androgynous gender neutral clothing. Thug and Alessandro come from two different worlds but share a similar mantra when it comes to using clothing as a gender-free form of representation. 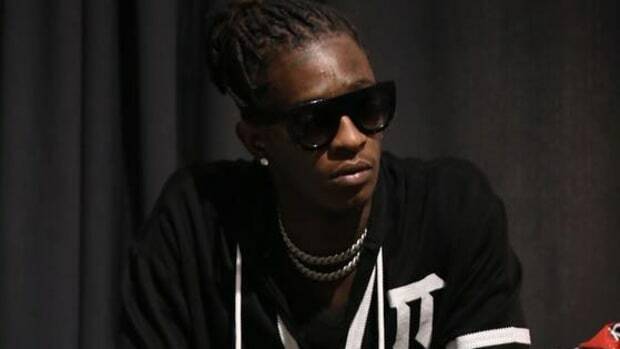 The two would be a match made in heaven if Thug’s focus was to stir up fashion, but since he’s receiving headlines in hip-hop he’s under scrutiny. Erykah Badu has compared Thug’s look to Andre 3000 - whose choice of clothing was rather eccentric in his day. I don’t think anything Andre wore created this kind of hell storm. 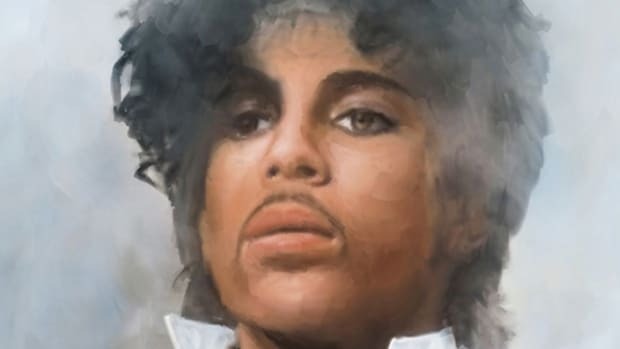 I’ve seen Prince comparisons, it’s to be expected due to their unique taste in fashion. 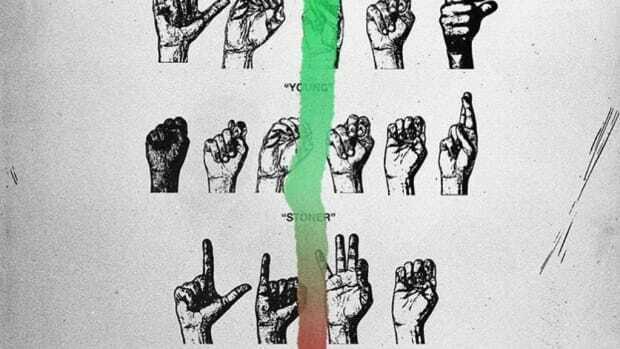 The most important take away here is that Young Thug is doing Young Thug. He has a very strong sense of self. He knows exactly what he wants to wear and how he wants to wear it. There’s a reason why he related to Alessandro Trincone’s design. He saw a vision that resonated with his own. I don’t think the dress is shock value, I don’t think anyone should be shocked by it. It is a man wearing an elegant dress as a form of self-expression. Young Thug is once again showing us the importance of being ourselves and embracing who we are. I don’t think we need to label him, or justify the what or the why. It’s art. It’s expression. It doesn’t need a box to placed in. Thug isn’t here to be placed in a box - let him be free and hopefully inspire others to do the same. By Yoh, aka Yoh3000, aka @Yoh31.